No stress. No fuss. No hidden fees. No tricky fine print. Just great service from a company that really cares about you. 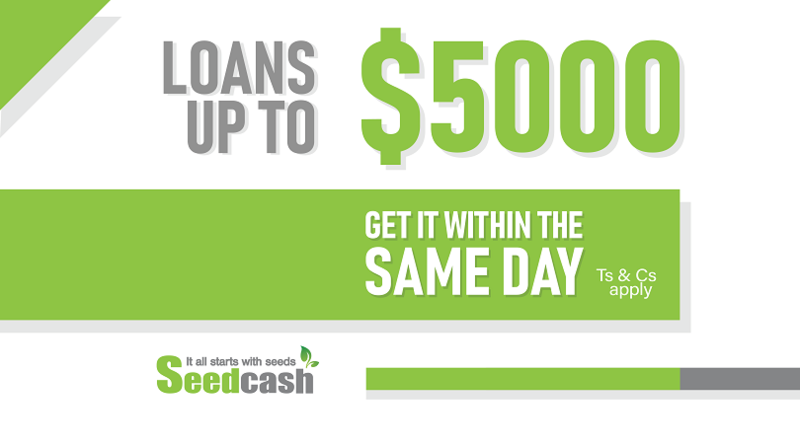 See whether you are qualified the loan! Seed Cash, we have six seeds to promise you. You can reach us in various ways for your convenience!